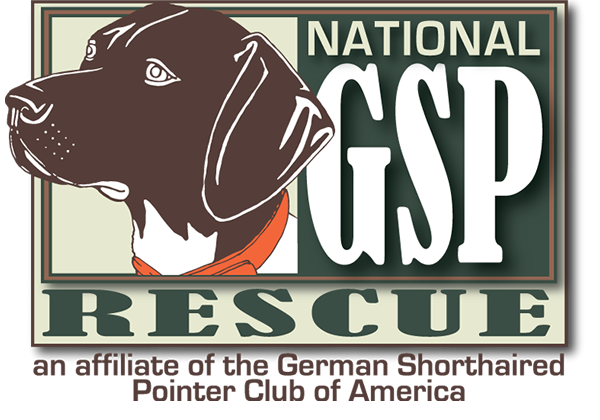 ← Rita Is Now a Registered Therapy Dog! 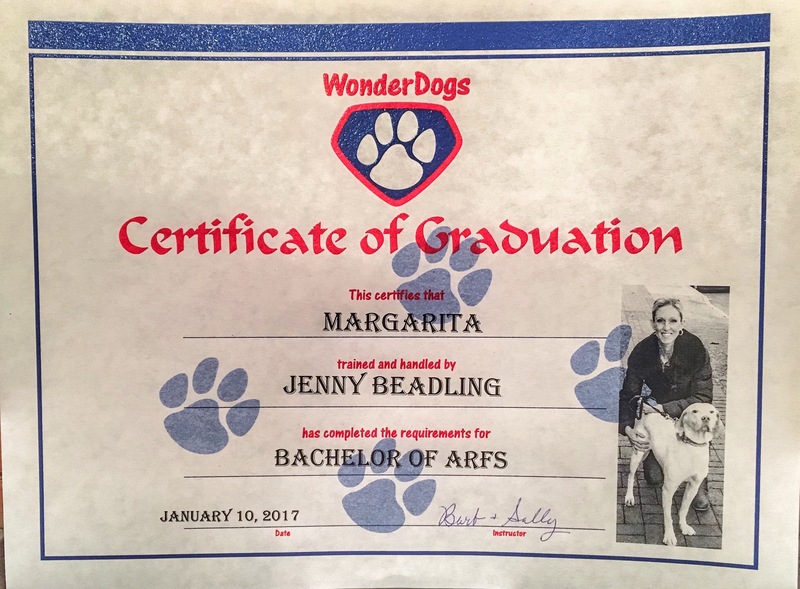 Home » Margarita's Merits » Margarita Graduates from Bachelor of Arfs Obedience Class! 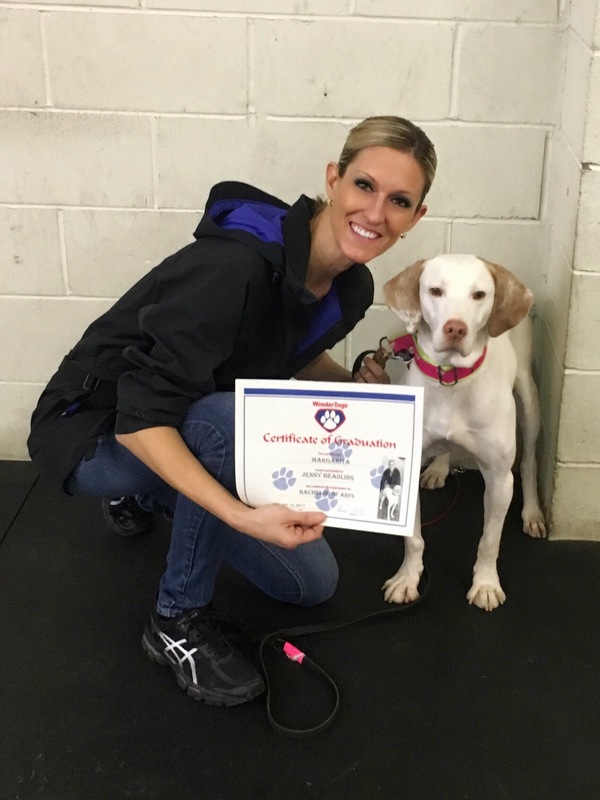 Margarita Graduates from Bachelor of Arfs Obedience Class! Rita graduated with flying colors! So proud of this girl! 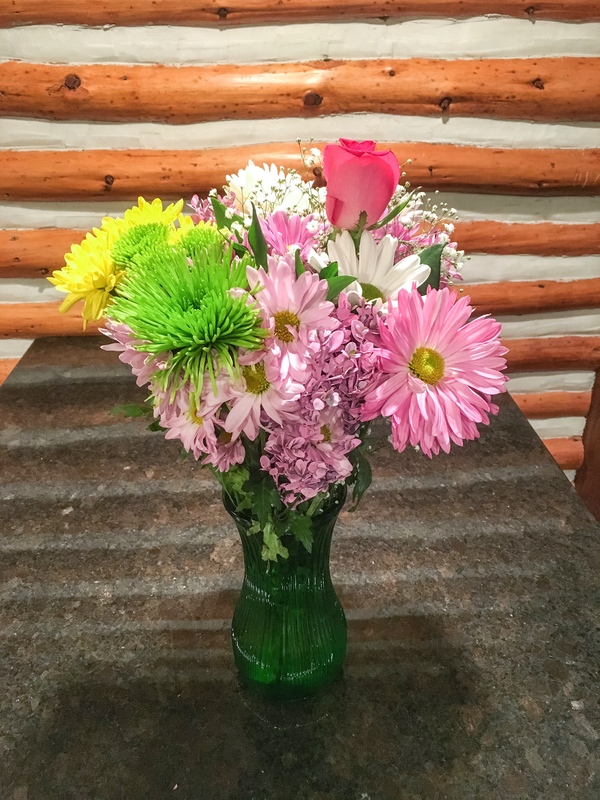 Brian had flowers waiting for Rita when we got home! 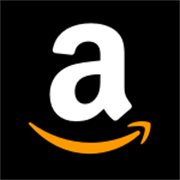 This entry was posted in Margarita's Merits and tagged bachelor of arfs, dog training, obedience training, Wonder Dogs, wonderdogs. Bookmark the permalink. Haha! We love this training facility!